We love when people come as our clients and leave as our friends. We have over 10 years of experience in the yacht charter field. During the sailing vacation we will be at your disposal for technical support as well as for your other requirements. We are familiar with every part of Montenegrin and south Croatian coast. All your payments are secured! Let us know your requirements so we can organize your yacht charter in Montenegro. 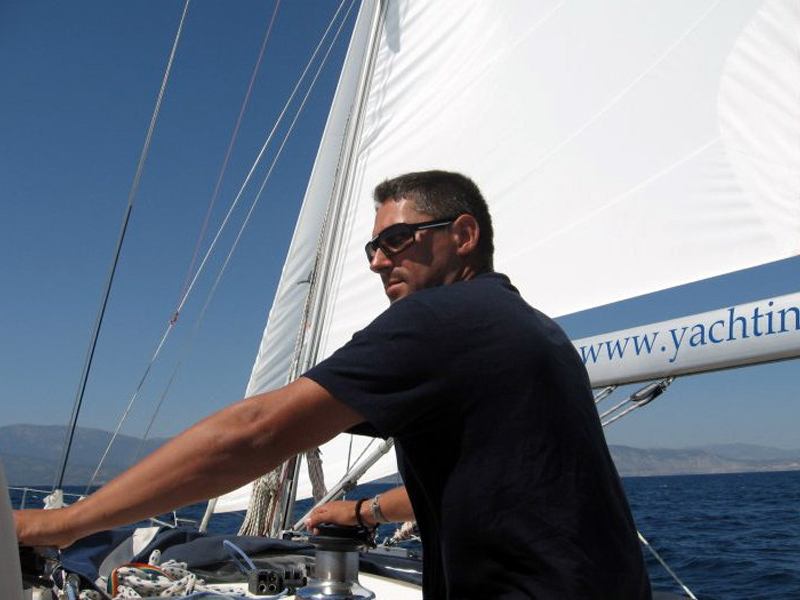 We founded YachtingAdria in 2006 and we run it as a family business with passion. We have discovered the beauty of sailing a long time ago and that is why it became our business. Our goal is to ensure that you have a great sailing vacation which you will remember for a long time. Apart from sailing in the Adriatic we have sailed in the Aegean, Ionian and Tyrrhenian seas. We have sailed many times from Montenegro to Italy and Greece and even from Montenegro to Crete, Malta and Tunisia. We have also participated in a lot of domestic and international regattas. Ask us any questions you may have before you come to Montenegro. We will organise your airport transfer, send you a customised sailing route for Montenegro and recommend places of interest, restaurants and best anchorages. When you come to your yacht, all documents will be prepared and there is no need for you to go to the Port authority, we can finish all paper work in a few minutes. 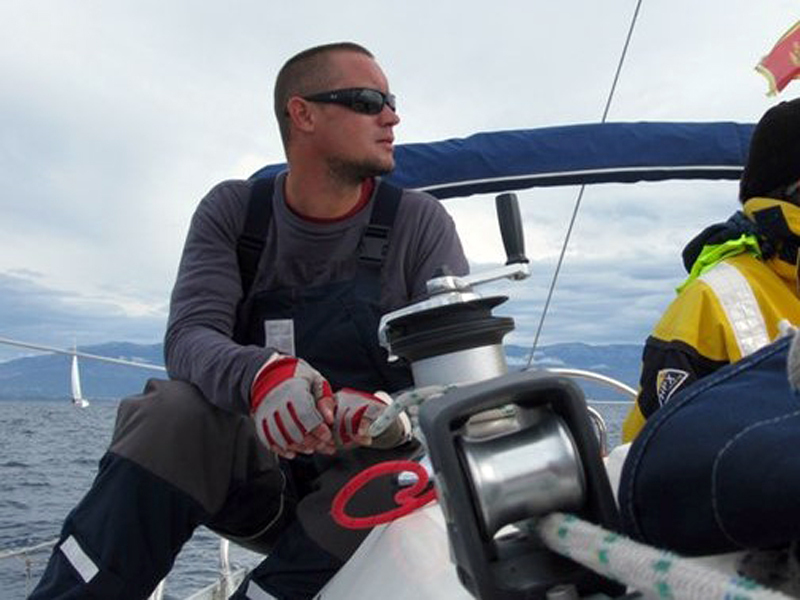 From your arrival until the end of your sailing vacation you will have our 00/24 technical support. If you book a bareboat charter with our company I will introduce you with all important aspects of your yacht and sailing itinerary during the check-in procedure. 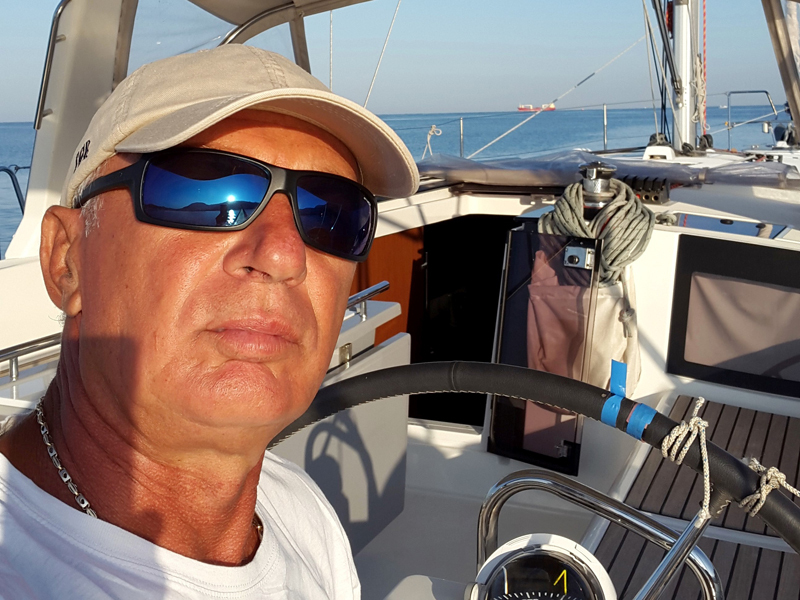 I have sailed for more than 40.000 nautical miles in the whole Mediterranean and as someone who worked as a skipper and who had been running a yacht charter company for many years now, I can confirm that the best part of this job is seeing people arriving as our clients, but eventually becoming our friends who returning to us. I am from Belgrade, Serbia, I speak English. I will be answering all your questions before you come to Montenegro and make your booking procedure fast and simple. If you need any extra service such as airport transfer, excursion, accommodation or anything else I’ll be more than glad to help. My job is to make your sailing vacation absolutely carefree. I am from Belgrade, Serbia and I speak English. 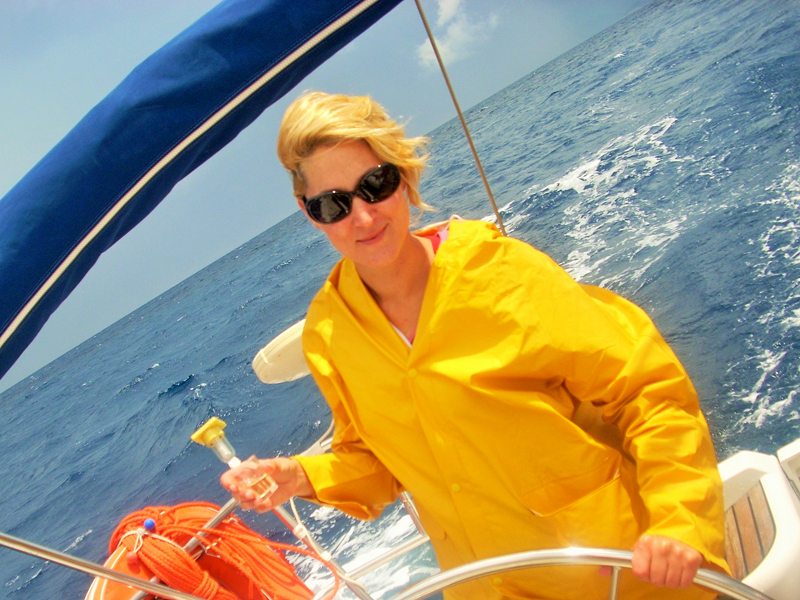 I have sailed all over the Mediterranean on sailing yachts, motor yachts and catamarans. I am from Montenegro and I enjoy being an insider guide for my guests. I will recommend you authentic restaurants, tell you interesting stories about the country and show you how to relax and enjoy the Montenegrin way. I speak English and Italian. I have been sailing in the Adriatic, Ionian, Aegean, Tyrrhenian and the Caribbean Seas. For my whole life I have been working and living in different countries and I love meeting new people from different parts of the world. I am from Belgrade, Serbia and I speak English and French.